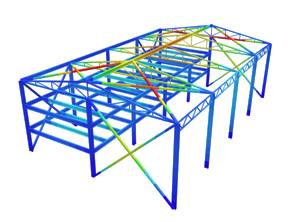 Information presented on this page is intended to demonstrate the section design convergence that can be achived with SkyCiv. 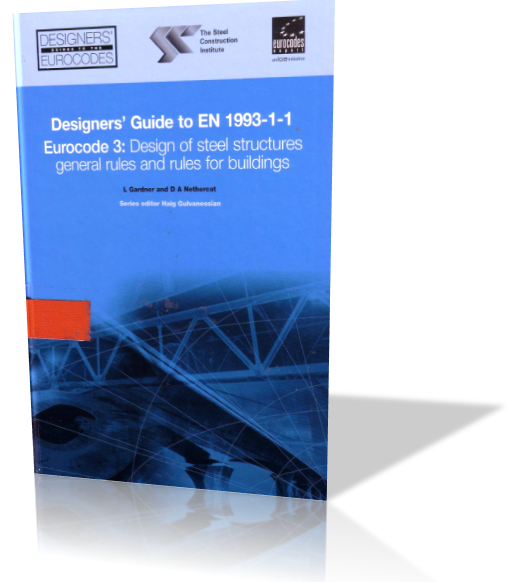 All examples are taken from the DESIGNERS’ GUIDE TO EN 1993-1-1 EUROCODE 3: DESIGN OF STEEL STRUCTURES (authors L.Gardner and D.A.Nethercot). Current manual consists description of algorithm of manual calculations.